I’m spending the week in Rockport, Maine, one of the most beautiful coastal towns in the U.S., for a workshop at Maine Media Workshops entitled “Photographing the Human Side of Medicine.” This workshop explores the issues and special considerations that revolve around documenting the human experience in a health care setting. More on that in future posts. I’ve been getting up before dawn and staying up late into the evening to make the kind of images that I don’t usually have a chance to make. One of those sessions resulted in the time-lapse segment below. I hope you enjoy it. 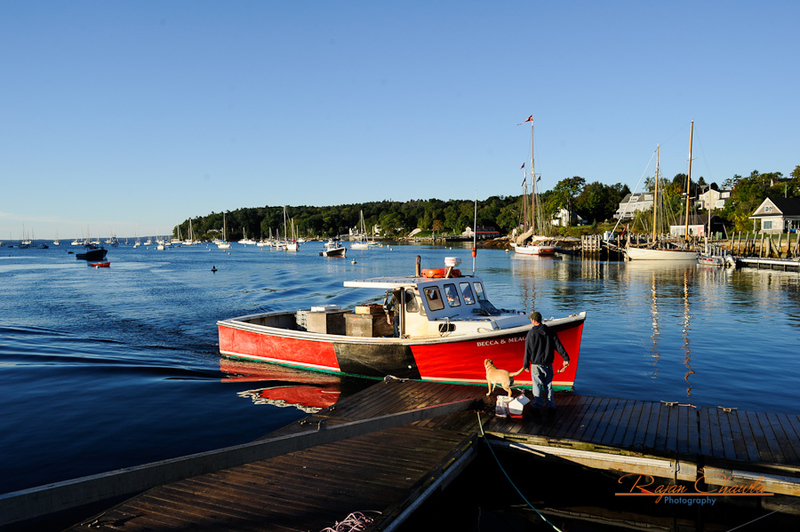 Rockport Harbor Time Lapse – Rockport, Me. from Rajan Chawla on Vimeo. This is a brief time-lapse sequence made on the commercial dock at Rockport Harbor in Rockport, Me. 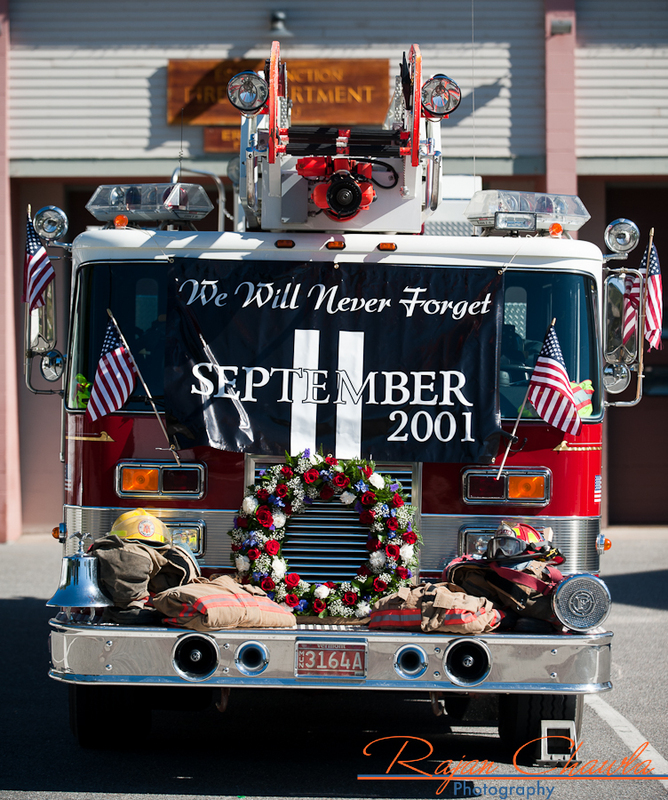 I was driving home from a photo assignment this morning, and I noticed that my village’s volunteer fire department had placed their ladder truck in front of their station with a memorial to those who lost their lives nine years ago on September 11, 2001. I remember trying to decide if I would go to work at The Burlington Free Press that morning, nine years ago, as my second daughter was due on 9/11. The decision was made for me when my pager went off shortly after the second plane hit the towers. I left in a hurry and told my unborn daughter that she was not allowed to come out that day. She must have listened as she was 11 days late. 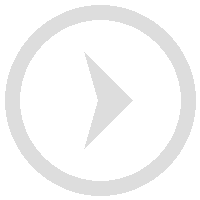 Take a look at some of the following material related to 9/11 and the years after. I’ll post more as it appears online. MSNBC has an interesting section on their website regarding the news of the day and a nice time-lapse from work on the memorial at ground zero in New York City. And read the blog entries of a local photographer who was there covering the events in New York City, and who is now reporting from Afghanistan for the Burlington Free Press, Ryan Mercer. Most of all, never forget. 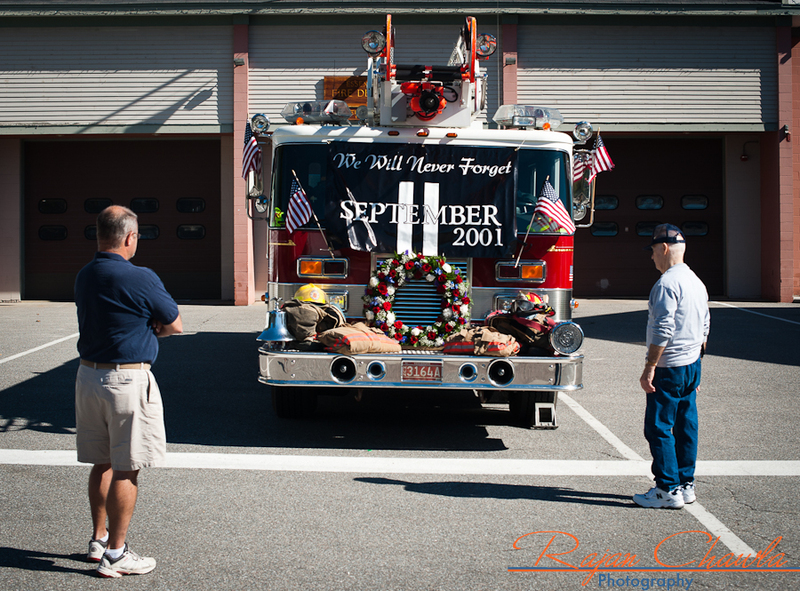 Members of the Essex Junction Volunteer Fire Department stop to reflect in front of a memorial to the events of September 11, 2001. Jayinee and James get married! UPDATE: The photographs are now online! Click Online Proofs at the top of the page! 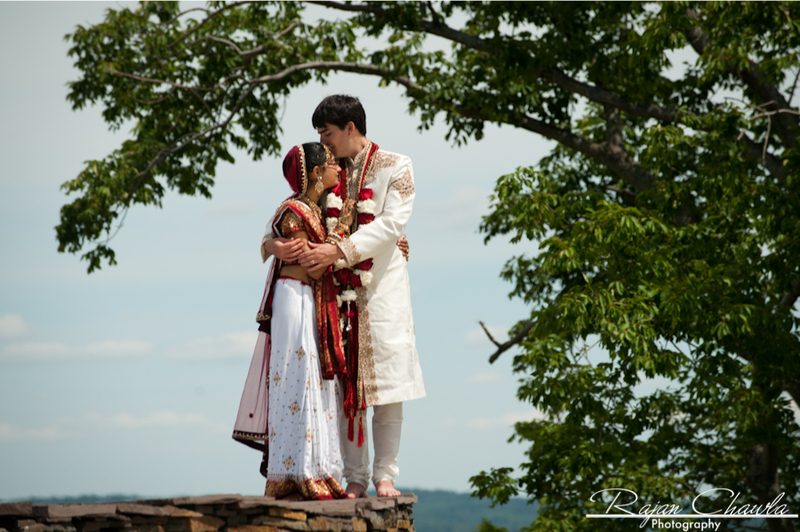 Honora Winery and Vineyard in West Halifax, Vermont provided a beautiful backdrop for Jayinee and James’ Hindu wedding ceremony. I’ve selected some photographs to share while the rest are being produced. Please visit soon to see the entire gallery. Honora Winery in West Halifax, Vt.
Hi Jayinee – Thank you! They should be done very soon. Thanks Raj! The pictures are beautiful. I can’t wait to see the rest! wow raj, these are beautiful. nice work! absolutely stunning – love the connections between the women. beautiful, Raj. The Champlain Valley Fair marks the end of summer and is the last big hurrah before the kids go back to school and we all get ready for fall (and winter) here in Vermont. I spent most of the day there yesterday with my family and some close friends, and I found myself drawn upward to the lights. This scene made me remember Dan Larkin, a photographer and professor I was lucky enough to have a class with at RIT and I’ll be going back to the fair alone a few times over the next week to explore color and the colorful people that one finds at a fair like this. Please check back soon. Every couple of weeks I’m asked to photograph a surgery case. In this particular instance, the Department of Surgery needed images of two neurosurgeons to accompany a story in an internal publication. This particular operation focused on the upper spine of a female patient. Most of the sequence here shows the surgeons locating the area they want to focus on using digital x-rays. Due to the x-rays, the OR staff and doctors were wearing a set of lead aprons and skirts, each weighing upwards of 25 pounds. For more of my work here at the University of Vermont College of Medicine, visit http://www.medphoto.photoshelter.com. Rajan Chawla provides creative commercial, editorial, health care and wedding photography services to individuals and couples, businesses and educational institutions in Vermont, New England and worldwide. Emily and Tim get married! Denise and Gavin – A Winter Wedding on Memorial Day!